The Berger peat moss is a source of organic matter that will improve the structure of all types of soil, reduce watering and provide an ideal root environment. Made of 100% sphagnum peat moss. This peat moss can be used as a soil amendment. 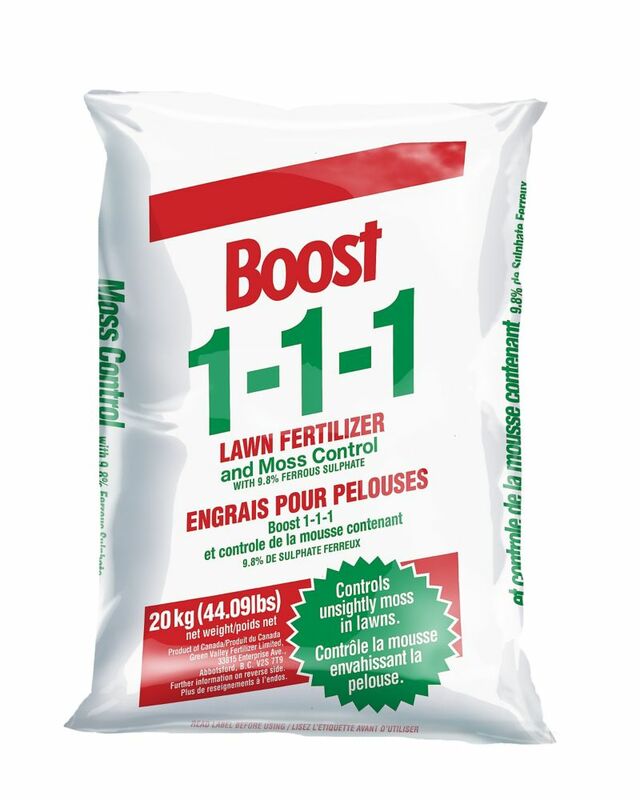 It improves the composition of the soils and facilitates aeration and drainage. Its superior retentive capacity allows it to store both water and nutrients later to be distributed to the plant. Available in a convenient 2.2 cubic foot compressed bag, expanding to double its volume, providing great value. Our Canadian Sphagnum Peat Moss is well suited for indoor and outdoor horticultural applications. It is an ideal solution for conditioning all soils by improving aeration, water drainage and nutrient retention. Our peat moss can be used as a soil amendment for gardens as well as the preparation and restoration of lawns. While it is easy to see that satisfying deep green when you fertilize, regular feedings can actually do much more Promotes a deep and dense root system that is better able to reach water and find nutrients during tough heat & drought, so lawn stays greener, longer and bounces back faster. Thickens lawn with additional blades of grass, making it more resistant to bare spots and thinning. Helps crowd out existing weeds and makes it difficult for new weed seeds to find soil and root.